My lady boss life has monthly online classes to help women create a foundation to thrive. My lady boss life has monthly online classes to help women create a foundation to thrive. 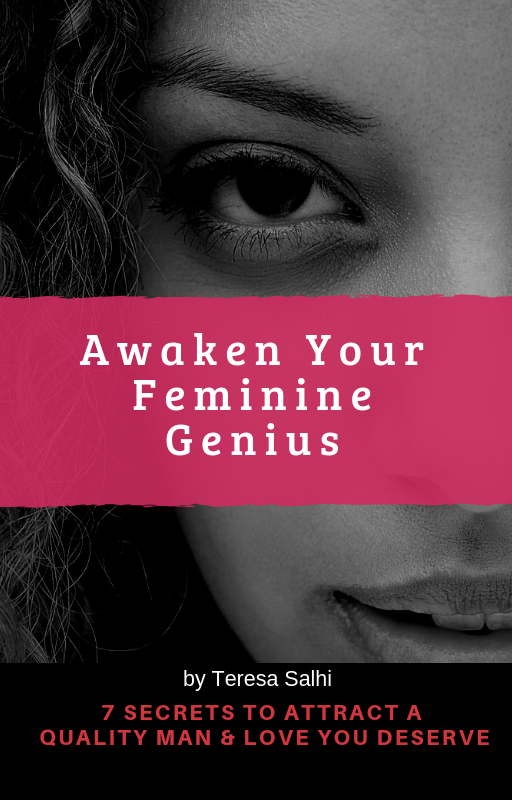 …by taking her feminine power back; releasing fear, doubt or being stuck; finding clarity on the next steps, upleveling mindset + confidence and committing to a life on her terms while building an inner foundation so she can create her outer world the way she truly wants. #MyLadyBossLife is designed to be the support + foundation that aligns you with your inner strength + compass to create the lifestyle, purpose, career, and relationships that are meant for you. 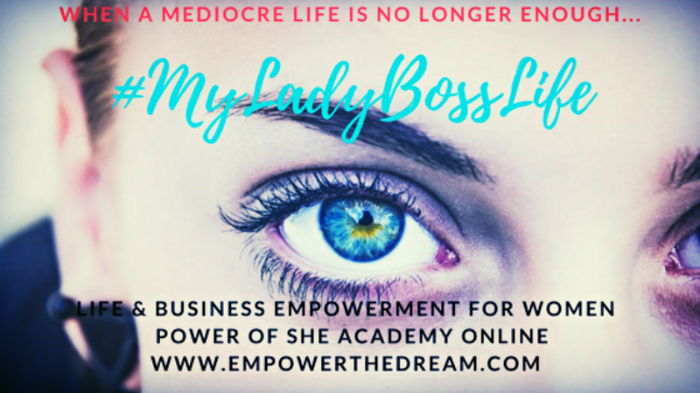 Save a seat on the wait list for notificatoin when the My Lady Boss Life Monthly Online Class Enrollment is Open and to receive all the details. You will also have the opportunity to take advantage of the $1 Introductory Rate at that time. BONUS. In the meantime, you will receive by email a fun exercise to discover your Lady Boss Persona. BELOW add your info and run over to check your email!